Worst days are ahead for Major Leetul Gogoi of the Indian Army, hailing from Namrup in eastern Assam. After attaining much fame, both ways, earning both praise and brickbats, for his adventurous human shield endeavour, Leetul Gogoi is now bent on giving a blot of shame to his home state. 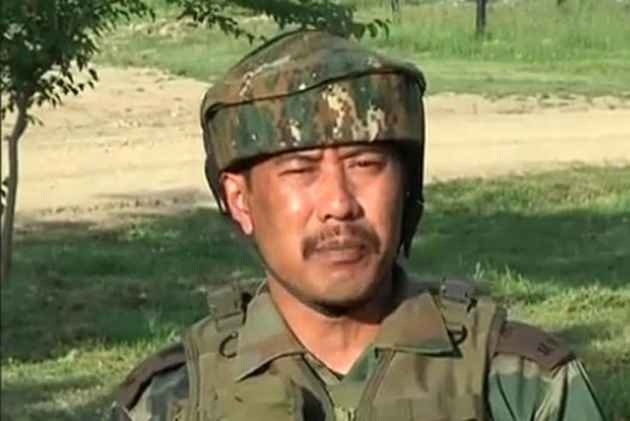 In a significant development, the Army’s Court of Inquiry on Monday issued orders to initiate disciplinary action against Major Leetul Gogoi for his ‘brawl’ in a Srinagar hotel where he had put up with a female friend earlier this year. The court after prolonged hearing held him accountable for ‘fraternizing with locals in spite of instructions to the contrary and for being away from the place of duty while in operational area’, according to reports reaching here. After the Corps Commander’s approval of CoI’s findings, Army authorities will frame charges against the officer citing relevant provisions of the Army Act which might lead to his court martial. 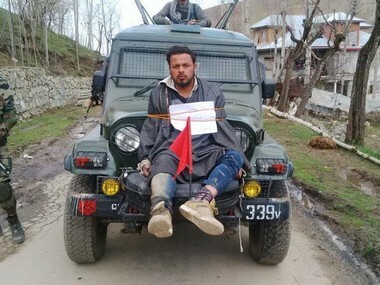 The Court of Inquiry, sources said, indicted Major Gogoi guilty on at least two counts: Being away from the place of duty while on active service in an operational area and for violating the official Army policy on fraternizing with a local woman ‘source’. Earlier, a local court had directed the J&K police to submit a status report on the investigation into the hotel fracas involving Army officer Major Leetul Gogoi. The state police initiated an inquiry into the incident involving Gogoi, who was set free after being detained briefly. Later, the Army’s Court of Inquiry took up the case. The inquiry is usually conducted as per Army regulations into any incident of indiscipline or controversial behaviour. The Court of Inquiry, headed by a Brigadier, took the testimonies of Major Gogoi and other Army officers concerned besides checking documents dealing with the case. Notably, Army Chief Bipin Rawat had earlier said that exemplary punishment would be given to the Major Gogoi if he was found guilty of ‘any offence’.